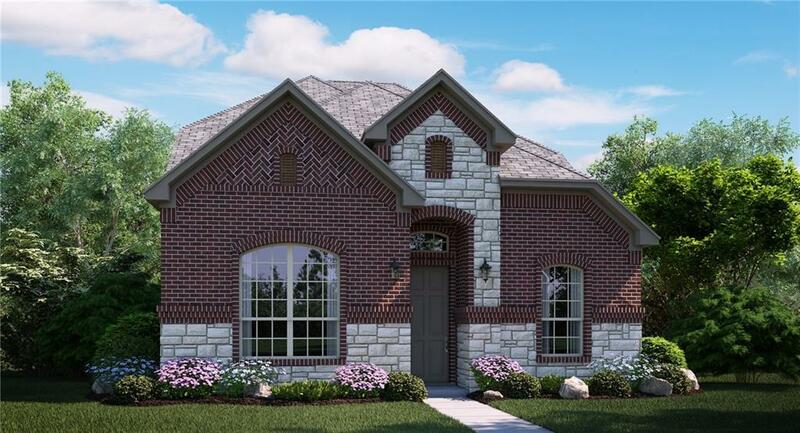 The Pecos is a wonderfully designed one and a half story floor plan. 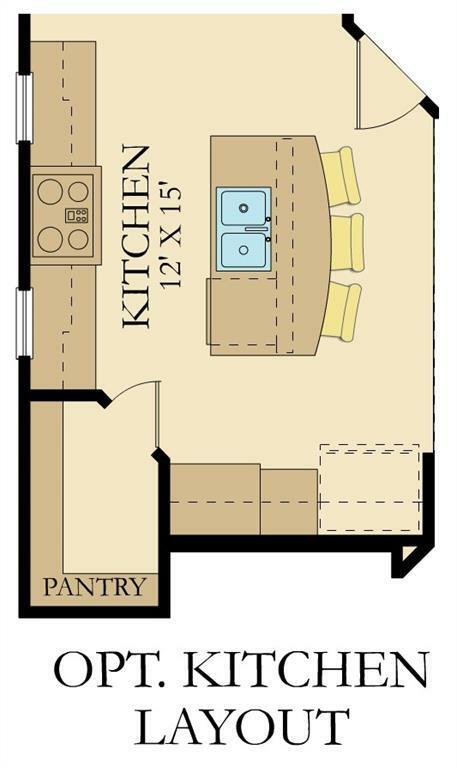 This plan has a beautiful open kitchen that flows into the family room. With a formal dining, breakfast nook and spacious island there is plenty of room for all type of entertaining. The owners suite is spacious with large walk in closet. Secondary bedrooms give kids or guest plenty of space and privacy. 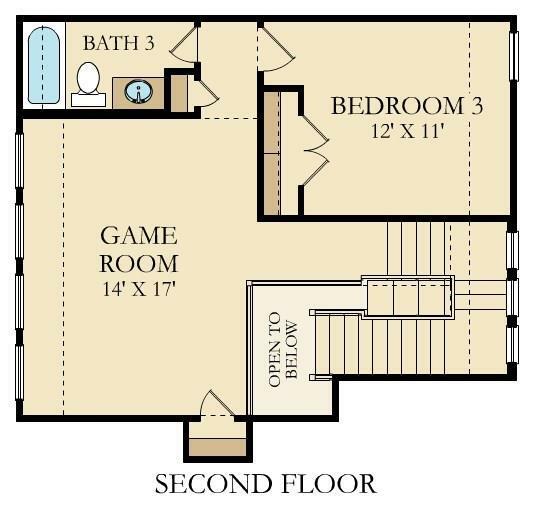 Upstairs your guest can enjoy a game of pool in the game room. Plus, we are the only builder that is wifi certified that includes smart home features, window coverings and beautifully designed ext wood flooring thru the home, gorgeous lighting, covered patio and fire place. MOVE-IN READY! !